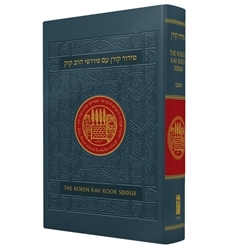 The Koren Rav Kook Siddur retains Rabbi Lord Jonathan Sacks’ immensely popular English translation, and for the first time also includes a digest of Rav Kook’s commentary, never before seen in English. The commentary is written by Rabbi Bezalel Naor, acknowledged interpreter of Rav Kook’s thought. 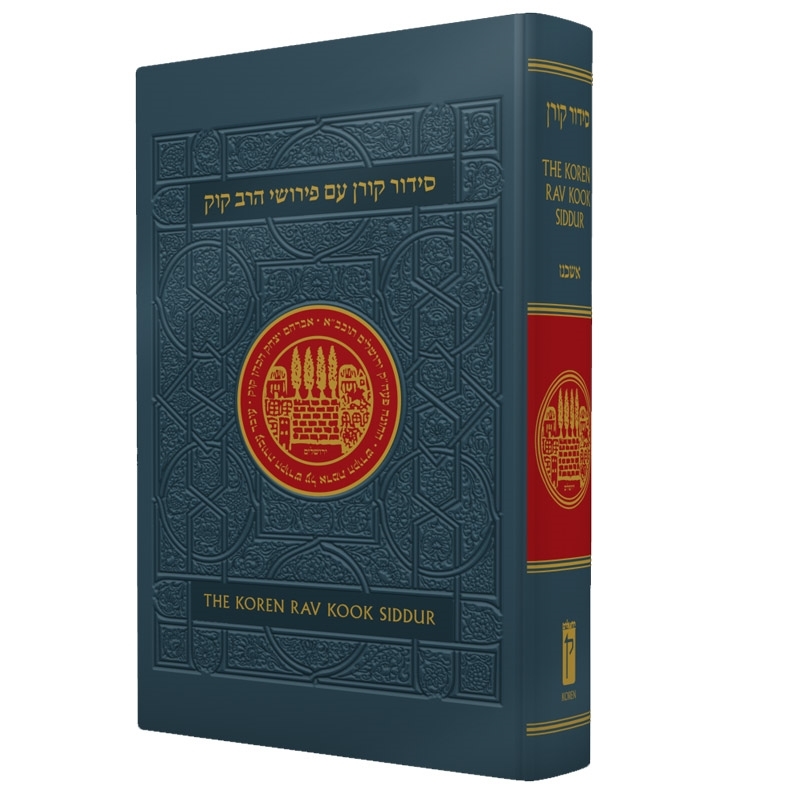 Culling from Rav Kook’s own commentary to the Siddur, ‘Olat Re’iyah, and other writings of the master, as well as rich anecdotes transmitted by Rav Kook’s son and major disciples, Rabbi Naor speaks to the soul while planting our feet on the sacred soil of the Holy Land. The work is introduced by Rav Kook’s overall philosophy of prayer.